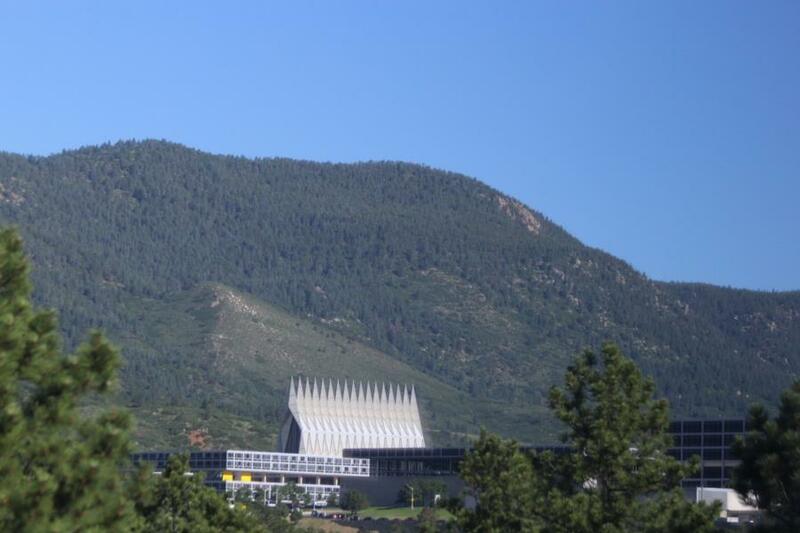 Well folks, it is beautiful here in the Springs with a high of 89º and clear skies for the day. Our photographers are out getting coverage of your Basics at several places today and we will begin processing pictures this afternoon. We've noticed some are having trouble finding pictures and we wanted to try to help clear things up. Most of the pictures that are being taken, starting back on July 1st through the next couple of weeks will all be posted into the BCT 1 Gallery on the 2020 Class page. When we create other Galleries for certain events, like Field Day, Big Bad Basic, or the PFT/AFT's we promise we will let you know. Otherwise when looking for pictures, select "Classes" on the menu at the top of the page and click on 2020. This will bring you to the 2020 Class page, from there you will see the Inprocessing Gallery as well as the BCT 1 Gallery. With all Galleries, you have the option to look at images from oldest to newest or newest to oldest. We hope this helps in understanding where pictures are located and we apologize for the confusion. So check in later on this afternoon for our coverage! Until then we hope you have a great day!